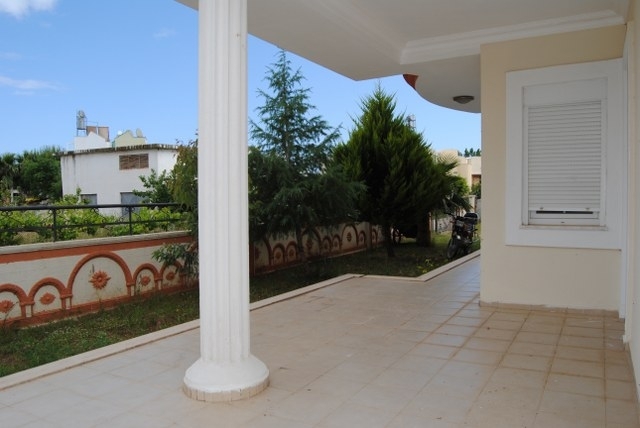 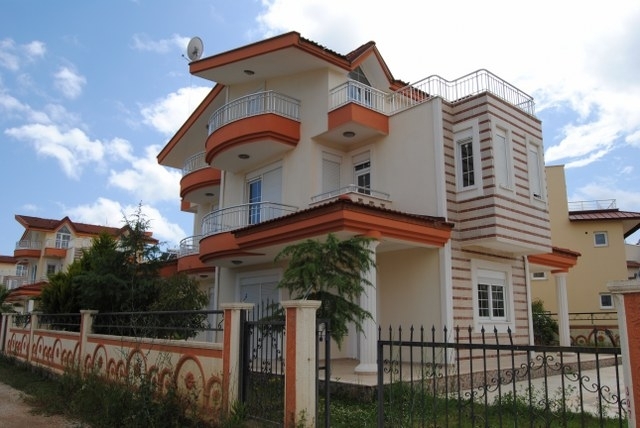 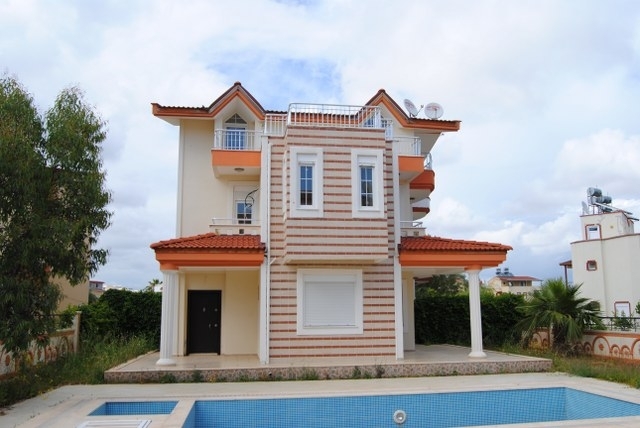 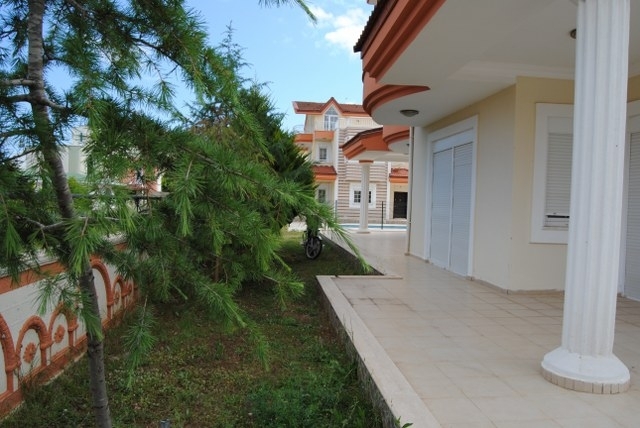 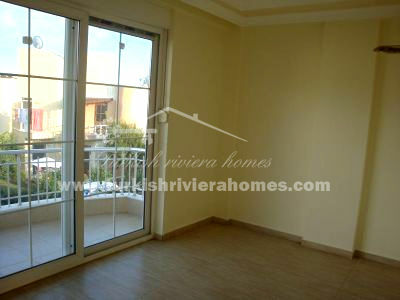 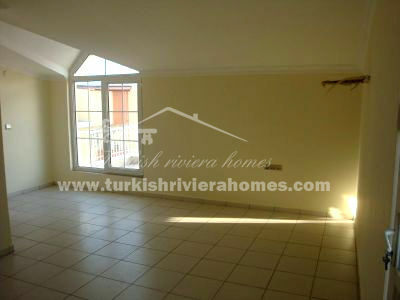 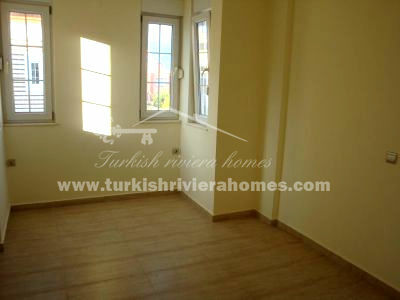 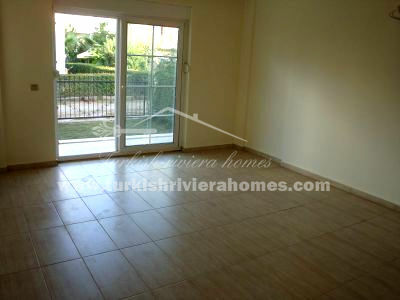 Spacious semi detached villas are situated in the complex near the centre of Belek and just 2 km from the beach. 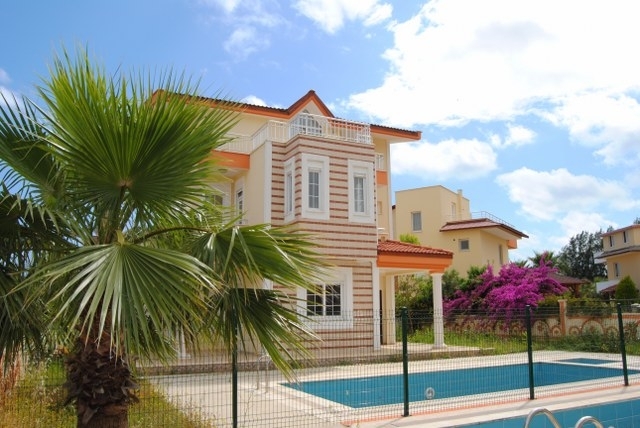 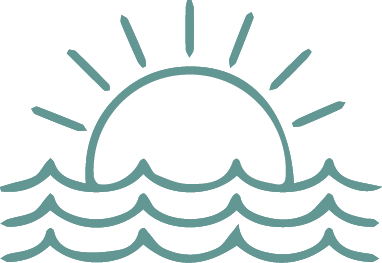 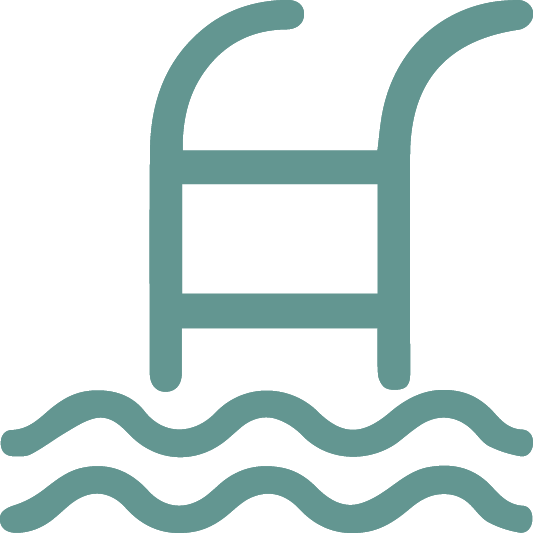 Each villa offers 450 m² plot with own swimming pool. 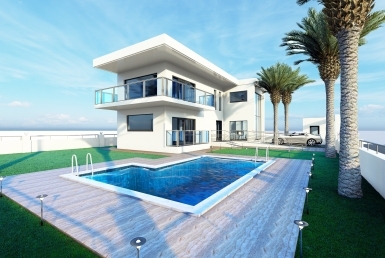 Villas boasts spacious living area (200 m²) and comprises 3 spacious bedrooms, living room with open plan kitchen, 3 bathrooms, 2 balconies and large terrace.